Police have identified a person of interest regarding the lost child recovered earlier Tuesday. 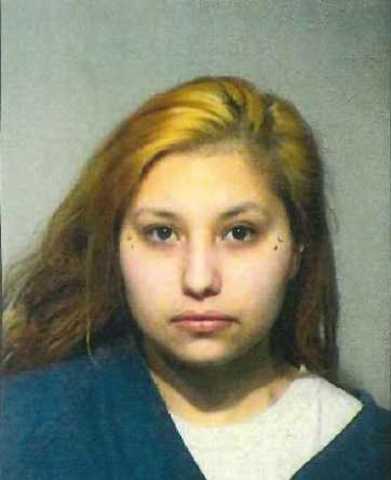 Police say they are looking for Tammy Mann, age 23. If you know of her whereabouts please contact police at 414-935-7405. 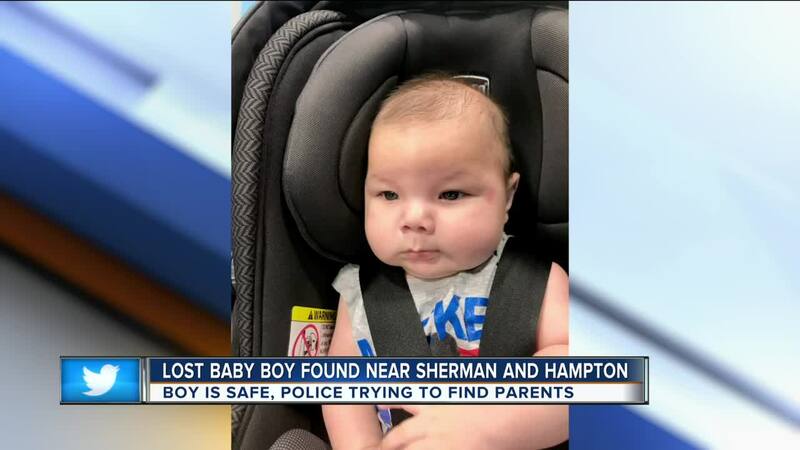 MILWAUKEE -- Milwaukee police are looking for the family of a baby boy who was found alone in a car seat in the middle of the night on the city's north side. Sgt. Sheronda Grant says investigators believe they have identified the child and his parents and are trying to locate them. The child is estimated to be between 4 and 6 months old. He was found unharmed at about 2:30 a.m. Tuesday about 7 miles north of downtown Milwaukee. Grant says the baby was found outside of a house but had no more information about who notified police. She says police will have an update later Tuesday. The boy is white, weighs about 20 pounds and was wearing a gray Mickey Mouse T-shirt. MILWAUKEE -- Milwaukee Police are asking for help in locating the family of an infant. 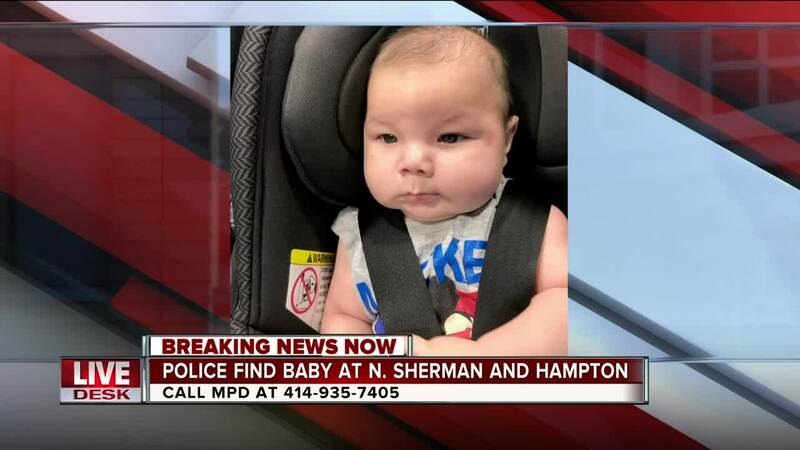 The baby boy, which police estimate to be between 4-6 months of age, was found around 2:30 a.m. Tuesday in the area of N. Sherman Blvd and W. Hampton Avenue. Milwaukee Police tell TODAY'S TMJ4 that the child is unharmed -- and this incident does not appear to be related to any stolen vehicles. Police say they have also received a lot of public feedback after releasing the photo -- and are attempting to locate the infant's mother. Anyone with information is asked to please call the Milwaukee Police Department, Sensitive Crimes Division at 414-935-7405.